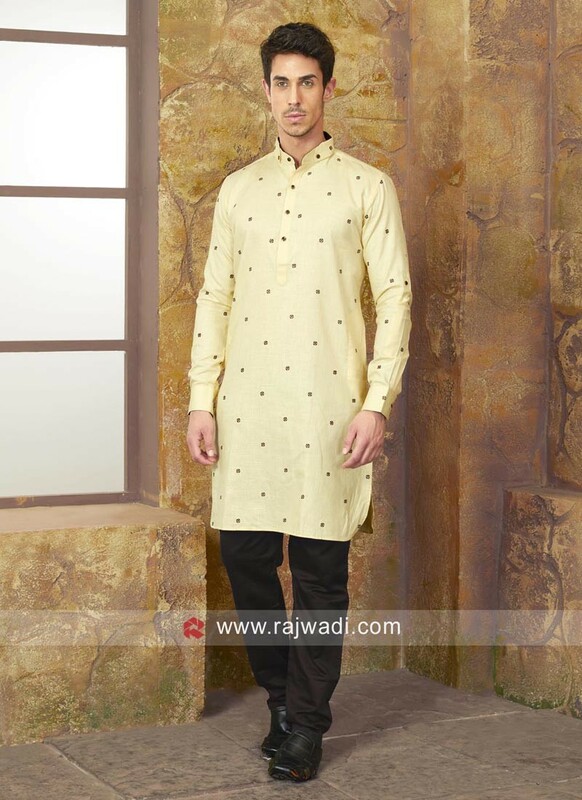 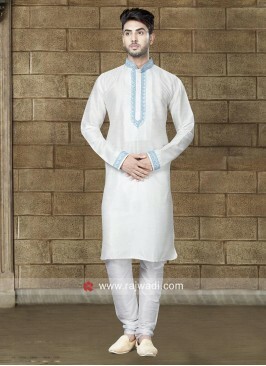 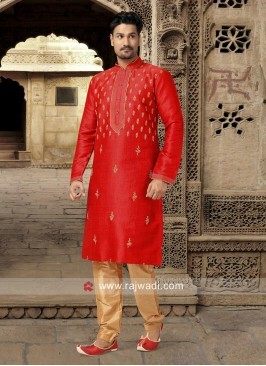 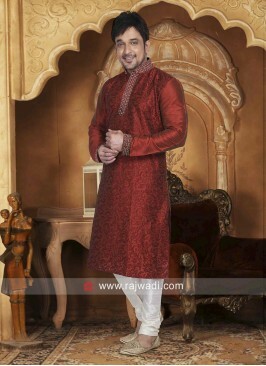 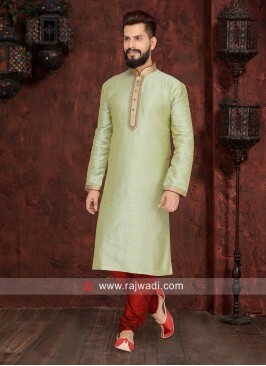 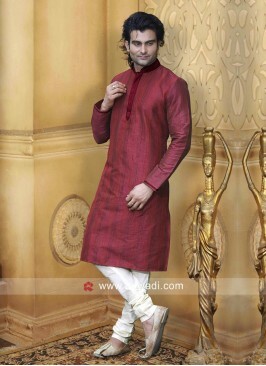 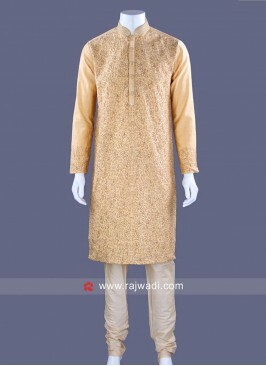 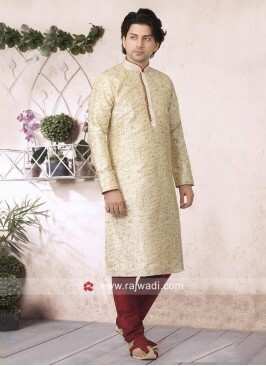 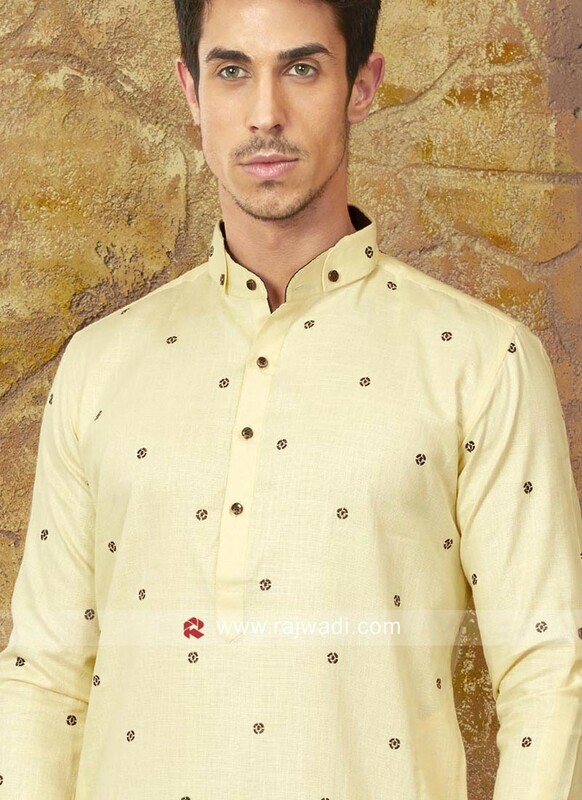 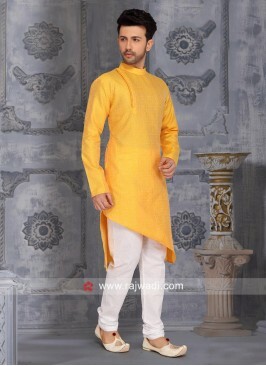 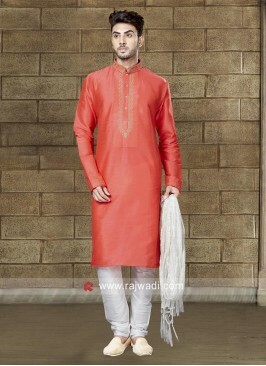 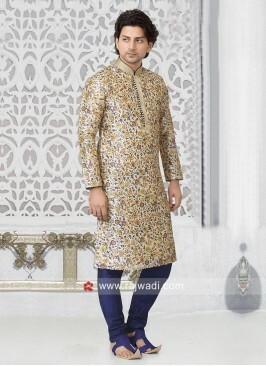 Impress everyone by wearing this Light Yellow color Cotton Silk fabric classy kurta beautified with Fancy buttons work. 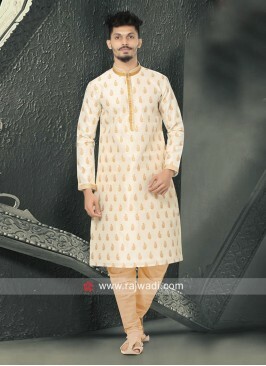 Available with Cotton fabric Black color contrast bottom. 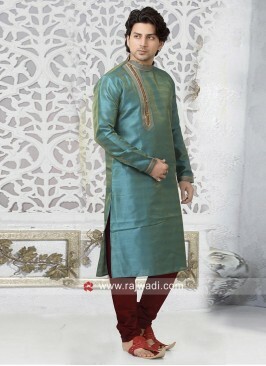 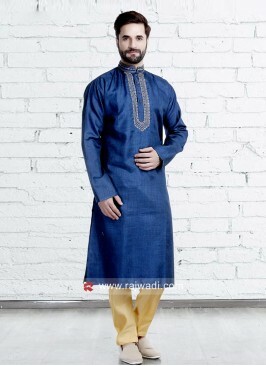 Off White Color Kurta Paj..
Aqua Color Kurta and Paja..
Dupion Silk Fabric Kurta ..
Classy Silk Fabric Kurta ..
Layered Kurta Pajama In M..
Dupion Silk Maroon Color ..